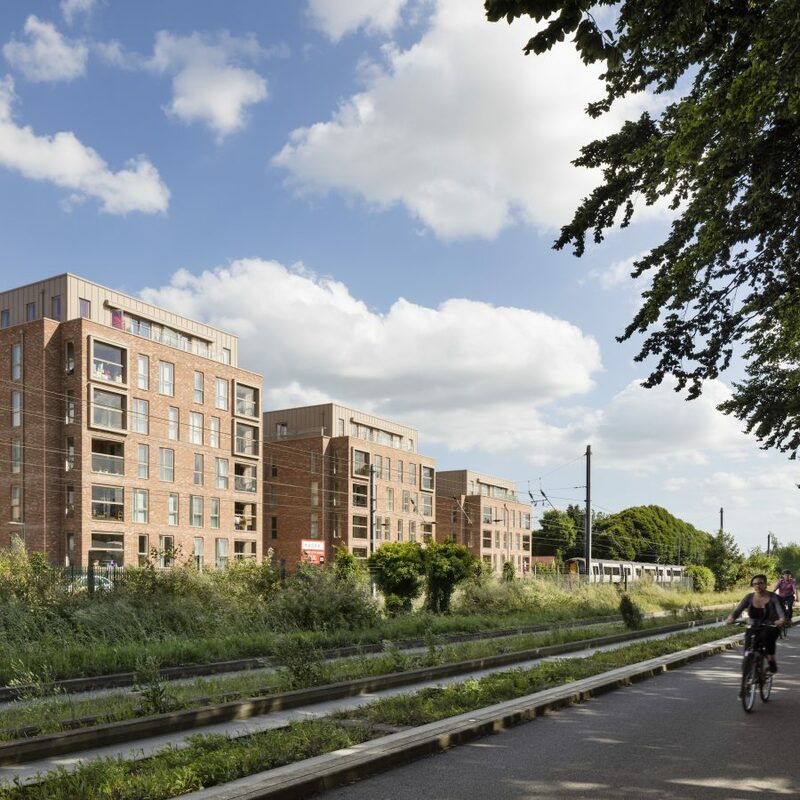 Magna is a unique venture combining contemporary design with sustainable development to transform the area along the railway line directly leading into Cambridge from the south. 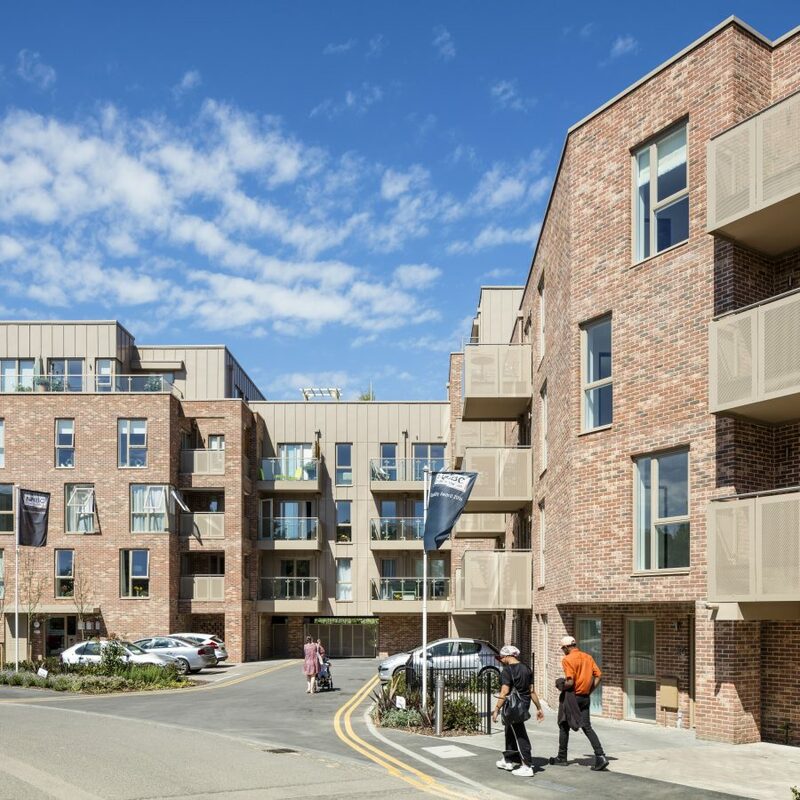 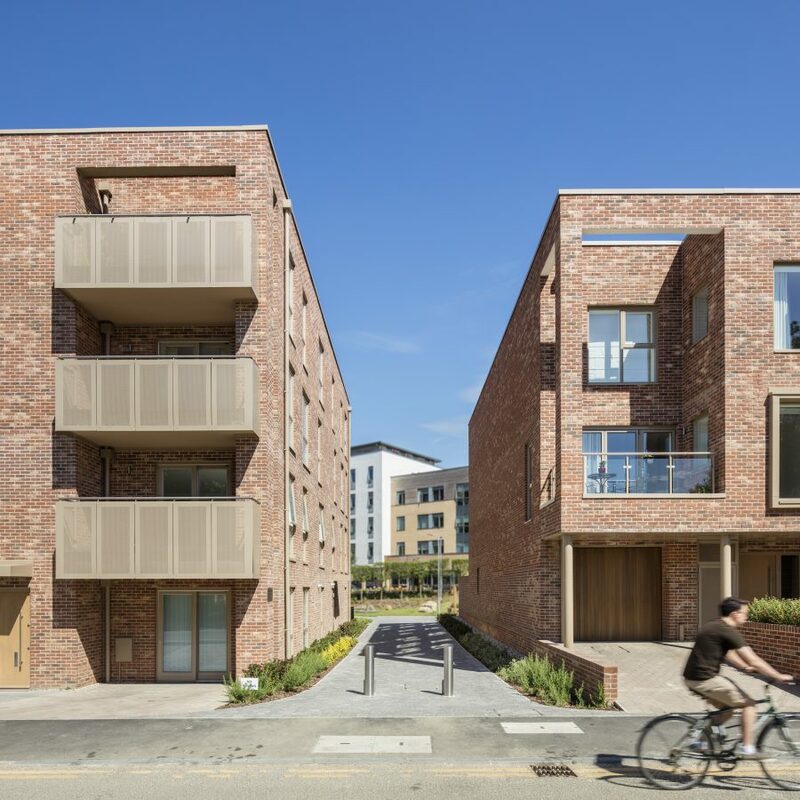 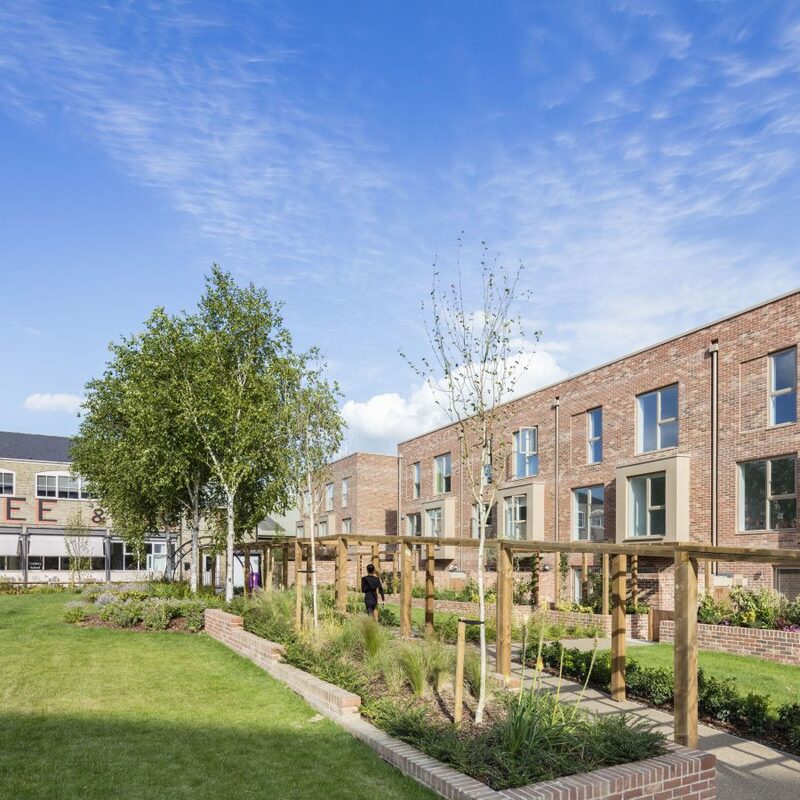 The 95 homes designed by bptw partnership were part of a wider masterplan to improve the area, providing teaching facilities and modern student accommodation. 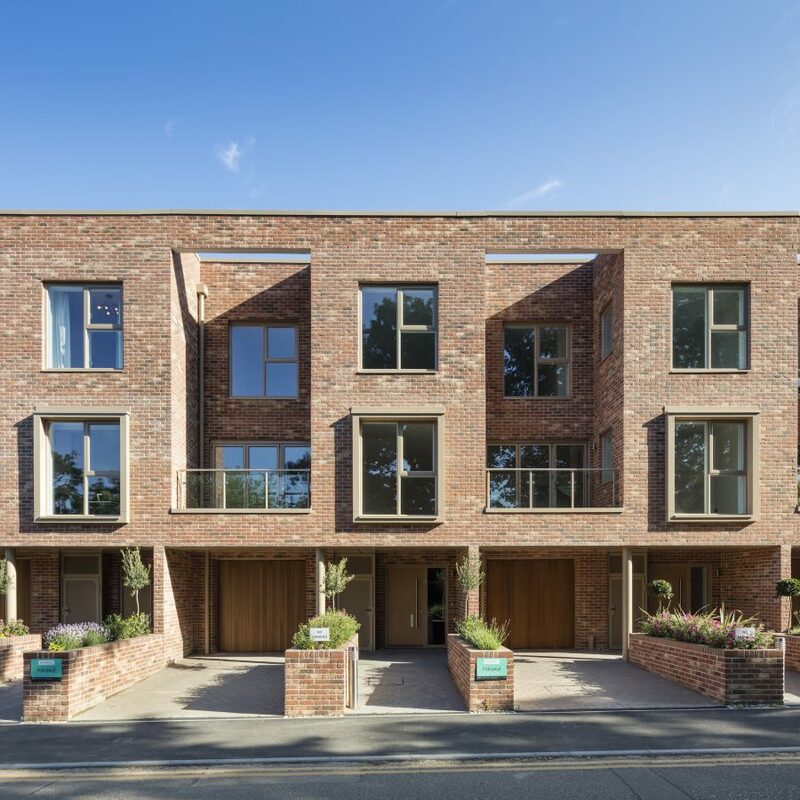 Forming a gateway into the beautiful town centre, the extensive plan is rooted closely in local heritage which respects and responds to the significance of its location.